One of our experienced staff members will contact you to confirmthe date and time of your viewing. Pimlico is located immediately to the south of London Victoria transport hub and is served by Pimlico London Underground station (Victoria Line). The area comprises a mix of residential, retail, office and leisure property uses. Moreton Street comprises a double parade of Victorian townhouses with retail premises at ground and basement levels. A long-established boutique retail location, Moreton Street occupiers include predominantly independent occupiers such as ladies’ clothes boutiques, a spa centre, antiques shops, art dealers, a bathroom showroom, an architects, a tapas restaurant, a café plus a popular Pizza Express restaurant. 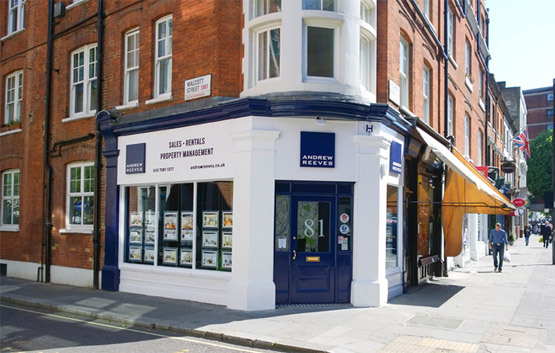 A traditional retail unit arranged over ground and basement floors and benefiting from good natural light from front and back at both ground and basement levels. The basement includes a WC, kitchenette and access to vaults and an attractive rear garden area. A Net Internal Area of approximately 447 sft (41.5 sqm) over the ground floor and 457 sft (42.5 sqm) over the basement floor. Total approximately 904 sft (84.0 sqm). This does not include pavement vaults. A Rateable Value of £16,500 giving a Rates Payable figure for 2018/19 of approximately £8,135 per annum. E112. EPC and Recommendation Report available upon request. 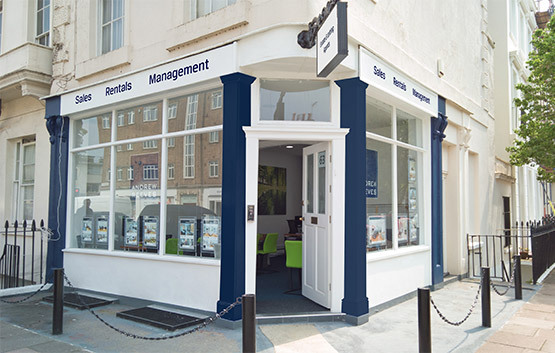 Available to let on a full repairing and insuring lease.